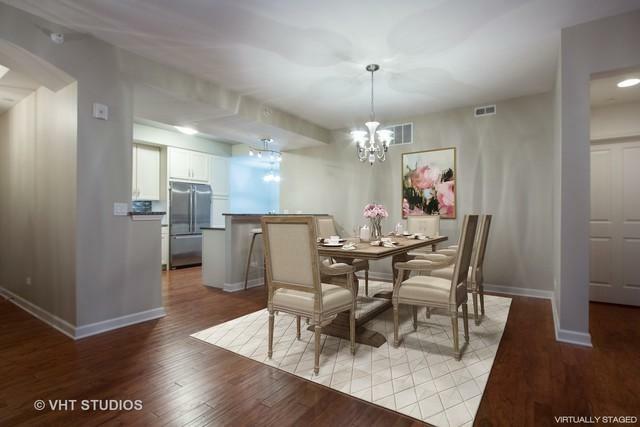 Elegant 2 bedroom/2.5 bath condo with open floor plan and 9' ceilings. Distinctive foyer with large walk-in closet. 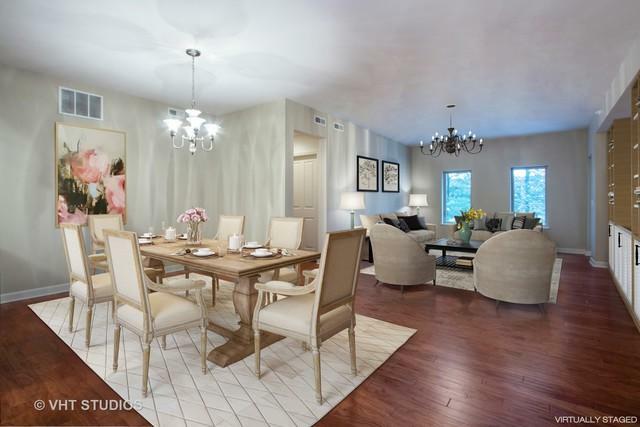 Spacious kitchen with high end SS appliances, granite counters, glass backsplash, breakfast bar and eating area. 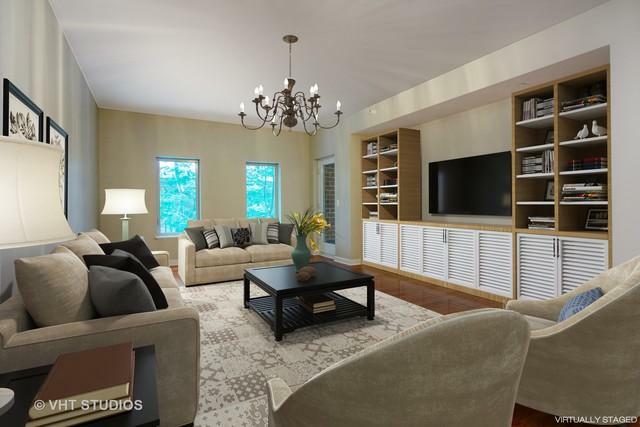 Expansive master bedroom with his and her walk-in closets. Huge master bathroom with double sink and separate soaking tub and shower. Large private balcony. Heated parking garage. Stunning resident club room with large screen TV, hospitality kitchen and exercise room. Infinity terrace overlooking the pond and woodlands with outdoor fireplace, barbecue grill, lounge chairs, and flowing edge reflecting pool. 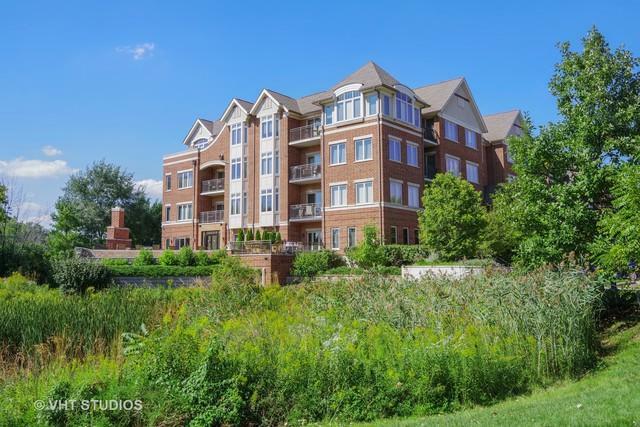 Adjacent to the Des Plaines River Biking and Walking Trail. Across from the Lincolnshire Village Green, with restaurants, shopping, and summer festivals and concerts.